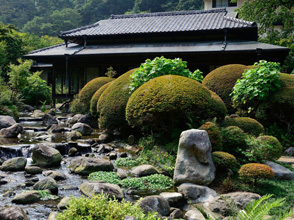 The personality of each and every season comes alive in this inn's lush 30,000-some square meter kaiyushiki Japanese garden. 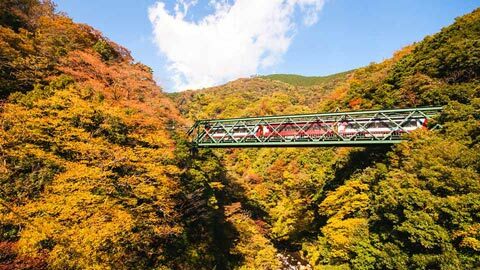 The Old Iwasaki Villa and Shinkoan are both recognized heritage sites, and their charm is as strong today as it ever has been. 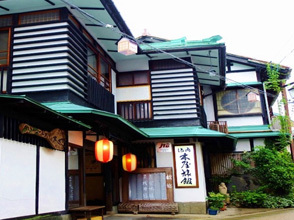 Located in the hot spring resort town of Naruko Onsen—where the fragrance of hot spring baths floats in the air—this ryokan prides itself on its 380-year-long history of entertaining visitors. 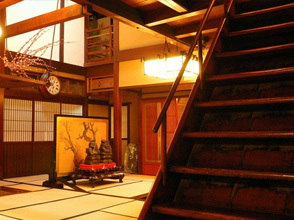 The quintessentially Japanese wooden two-story structures are brimming with retro-modern charm. 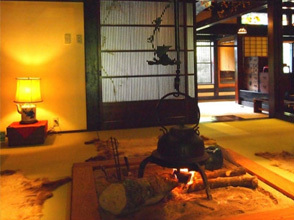 Mukaitaki, the first location registered as a cultural heritage site. 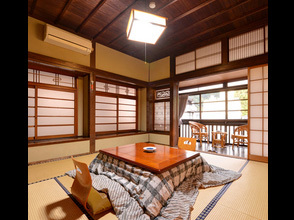 There are many fun diversions to look at or just feel in this ryokan steeped in the effortless cool of traditional Japanese architecture. 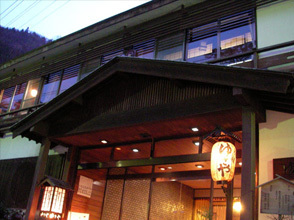 A highly reputable ryotei (luxurious traditional Japanese restaurant and ryokan) with the feel of an Ansei era (mid-19th century) mountain hideout. 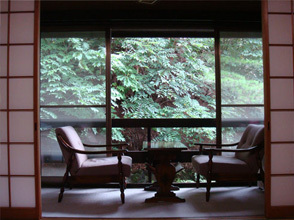 The history of the place seeps into you as you check out their antique art pieces and furniture—all of which is rearranged monthly for a continually fresh atmosphere. 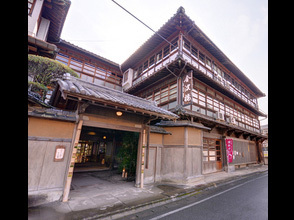 Originally a kominka (traditional Japanese residence) from Hida that was dismantled and reconstructed as a ryokan, this building dates back to around the end of the Edo period (mid-19th century). 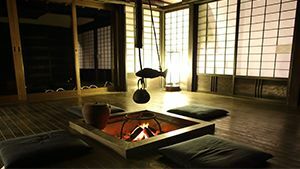 The nostalgic sight of the irori (sunken hearth) and its quietly smoldering embers will fill your spirit with peace and tranquility. 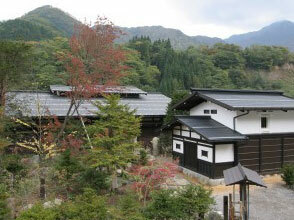 This 3-story wooden ryokan is a designated heritage site. 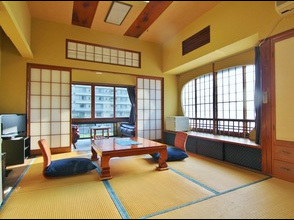 Inside are unique, quintessentially Japanese rooms that may make you wonder if you've slipped back in time to the turn of the 20th century. 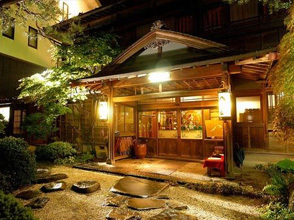 A quintessentially Japanese ryokan, this tall wooden structure has 3 stories and was built in the 43rd year of the Meiji era (1910) and is complete with a hot springs bathhouse boasting a 600-year history, built with polished floors and pillars with a deep, alluring hue. 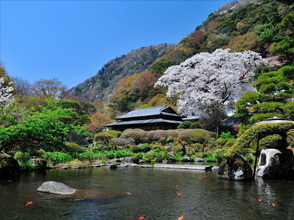 Its history stretching back for a few millenia, Japan understandably has a rich cultural heritage that is often quite distinct from other countries in East Asia, due to its legacy as an island country. 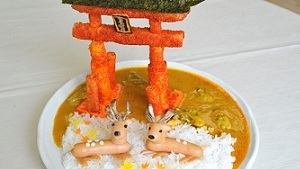 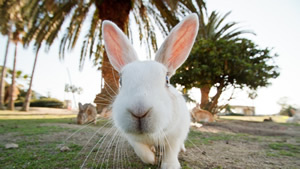 That being said, Japan is also well-known for its high technology the fast-paced lifestyles of its urban natives. 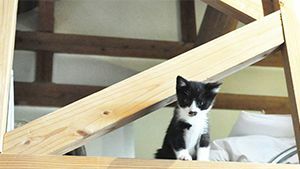 In such circumstances, it's only natural that things of the past fade into obscurity. 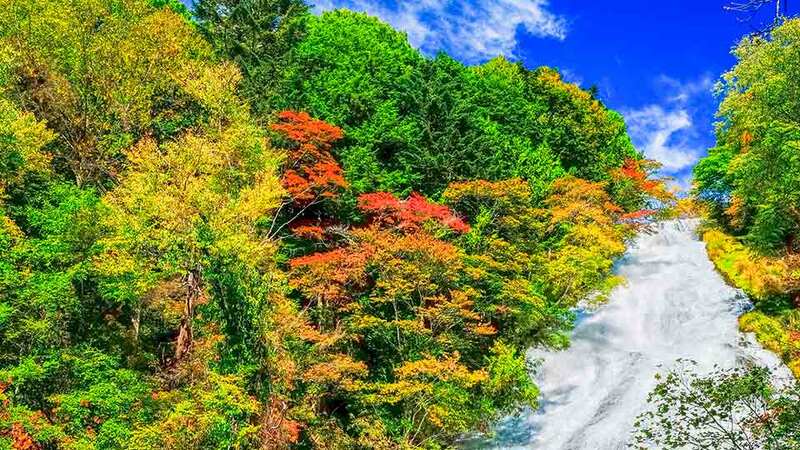 To prevent this from happening, the Japanese government established the Law for the Protection of Cultural Properties in 1950. 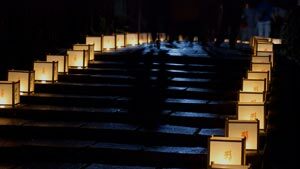 Under this law, various forms of Japanese culture, whether it be a tangible artifact or an intangible practice, have been designated for protection. 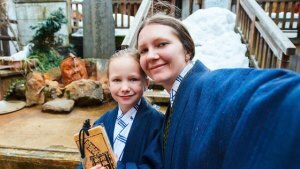 This also includes certain forms of architecture and interior design, along with all sorts of relics that were once common day objects. 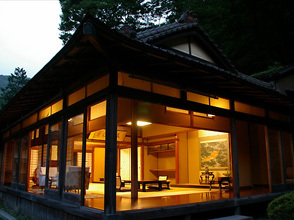 Here we present you with several traditional Japanese inns (ryokan) where Japan's cultural heritage is alive and well. 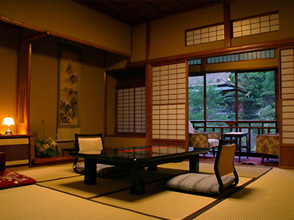 Dating back to the Edo and Meiji periods--roughly from the 17th century through the early 20th century, these buildings have been recognized as culturally important and feature all sorts of classic Japanese interior design elements that art history enthusiasts are sure to be in awe of.